Talk to your physician about any travel concerns and request a letter that confirms a food allergy diagnosis and specifically states the need to carry medications and/or food. 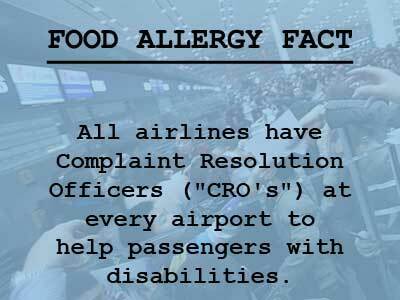 Read airline allergy policies before choosing flight. Make a copy of if and make sure you bring it with you when you travel. Go to nonuttraveler.com and click on story inventory to view other allergic passengers’ flying experiences. Call the airline to review the policy and ask any questions. Take notes. Some airlines make announcements and create buffer zones. Some may comply with your request and suspend serving nuts for your flight. Select carefully the time of day you travel. Airplanes are usually cleaned thoroughly at the end of the day. Try to book the first flight of the day and when possible book a direct flight so you are not dealing with different planes and crews. 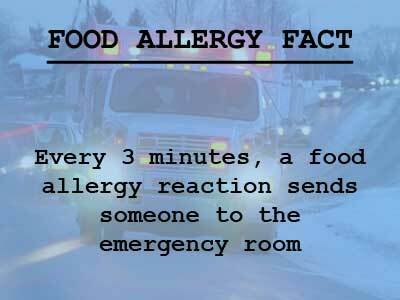 Inform the reservation agent of your allergy and ask that it be documented and forwarded to the flight crew and gate agent. Renew your medications and make sure to keep them in the original packaging, labeled with your name by your pharmacy. Bring at least 2 auto injectors when flying. Remember to bring medications (epinephrine/antihistamines), a copy of your airline policy, a letter from your MD and your signed emergency action plan. Do not place in your packed luggage or overhead storage. Keep accessible at all times. 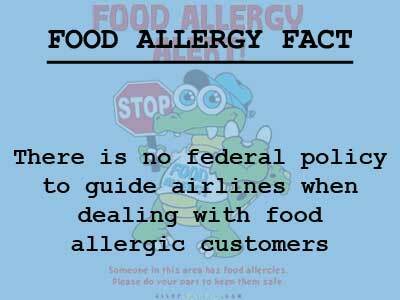 Remind the gate agent of the severity of your/your child’s allergy and if possible pre-board to clean the area. When on board remind the flight attendants as well. Clean the seat and surrounding are including the tray table, light switches, arm rests, window shade and call buttons. Use wipes such as Clorox, not hand sanitizer. Consider using a seat cover and/or your own blanket to cover the seat. Inform those around you and if possible ask for an announcement and/or a buffer zone. 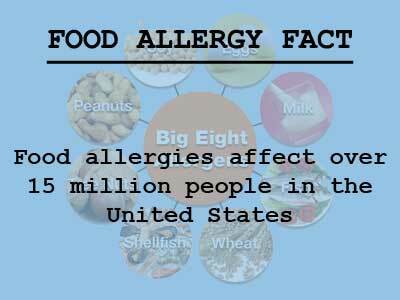 You may want to wear a bracelet or shirt alerting others to the allergy. Pack your own food. 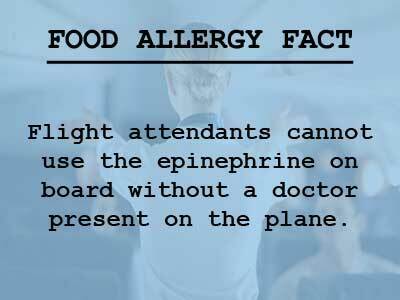 Bring napkins to cover the tray table or use paper plates. Always pack twice as much to allow for delays. Avoid pillows, blankets provided by the airline. Many times they are not cleaned between flights. Treat the flight crew with respect. They are there to help you and we need to educate them. 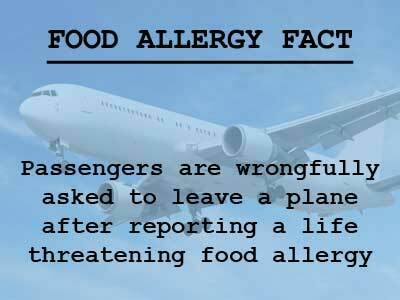 Go to nonuttraveler.com and share your story after the flight lands and please remember to sign and share the petition for allergic passenger rights!.